I saw a recipe recently for lemon shortbread cookies that added some cornmeal for a twist. As I’m a fan of corn in almost all its forms, I thought I’d give the concept a try. 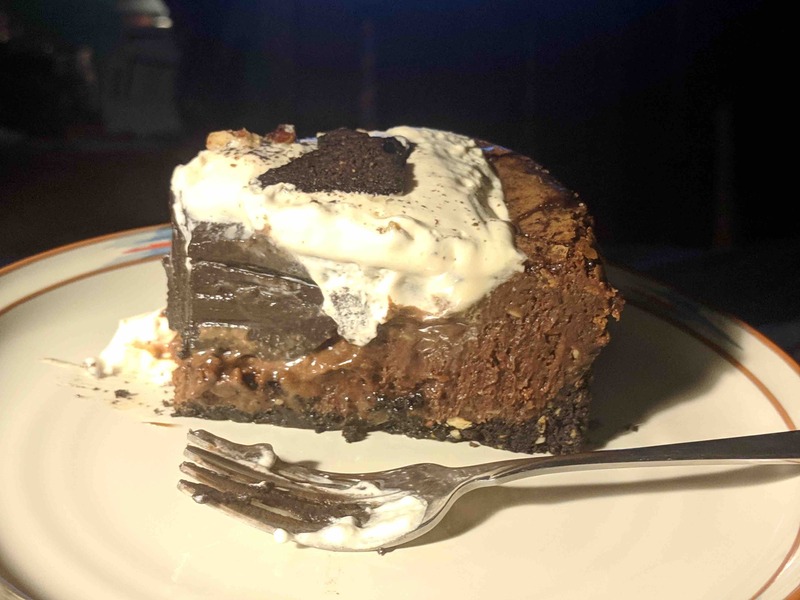 Of course, I had to make the recipe my own by incorporating a few changes. I decided to make mine chocolate. As coffee increases the impact of the chocolate, I added some instant espresso powder dissolved in a mix of creme de cacao and vanilla. Of course, if you’re not using the Creme de Cacao liquor, up the amount of vanilla extract to one teaspoon. 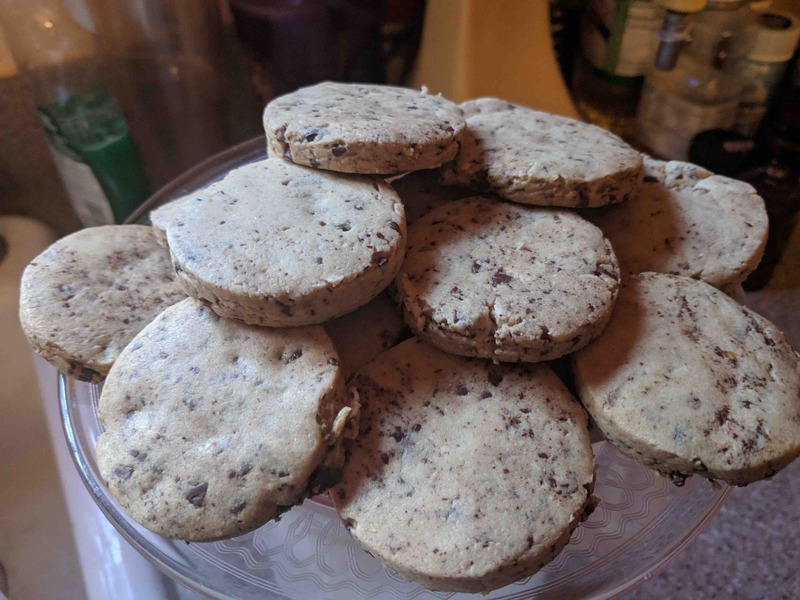 The shortbread cookies were crisp, with a depth of chocolate and a bit of nuttiness that was absolutely delicious. Whisk together the flour, cornmeal, cornstarch and salt in a medium bowl. Put the butter and confectioners’ sugar in the bowl of a stand mixer. Beat on medium speed until smooth and creamy. Place the espresso powder in the vanilla and creme de cacao and stir to dissolve. Pour into the batter and mix until blended. Add the flour mixture and beat on low speed until the dough forms moist clumps. Mix in the chopped chocolate. Turn the dough out onto a parchment lined surface. Using a rolling pin, roll the dough to a 1/4-inch thickness, turning, lifting, and repositioning the parchment throughout the rolling. Slide the dough onto a cookie sheet and refrigerate until firm, at least 30 minutes. Using a 2 1/2-inch round (or any shape) cookie cutter, cut out cookies. Arrange about 1 inch apart on parchment covered cookie sheets. Stack the scraps, gently press together, reroll, and cut as before. Slide the cookie sheets into the fridge while the oven heats (at least 15 minutes). 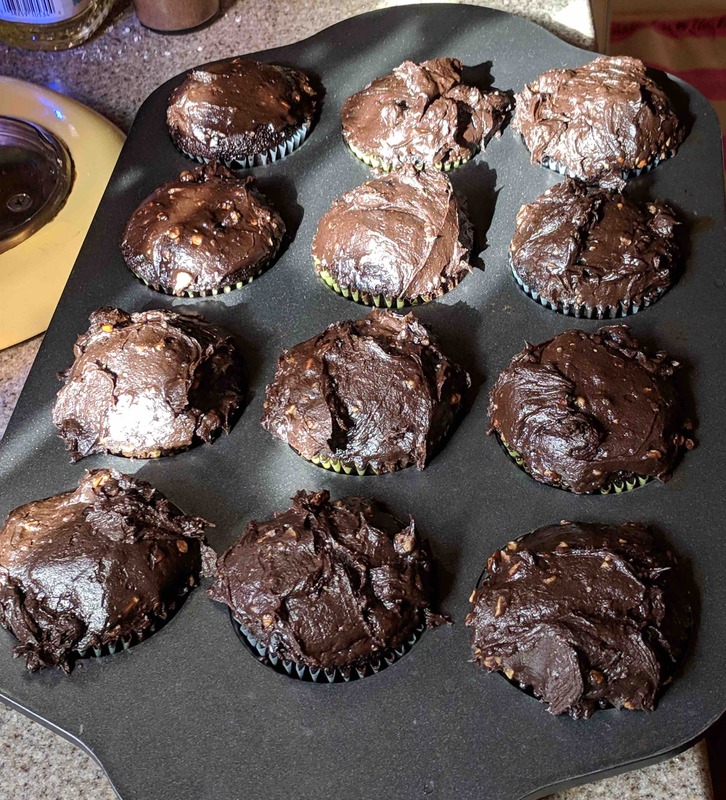 Bake, one sheet at a time, until the tops look dry and very pale brown, 25 to 28 minutes. Let the shortbread cool completely on the cookie sheets. Store in an airtight container. 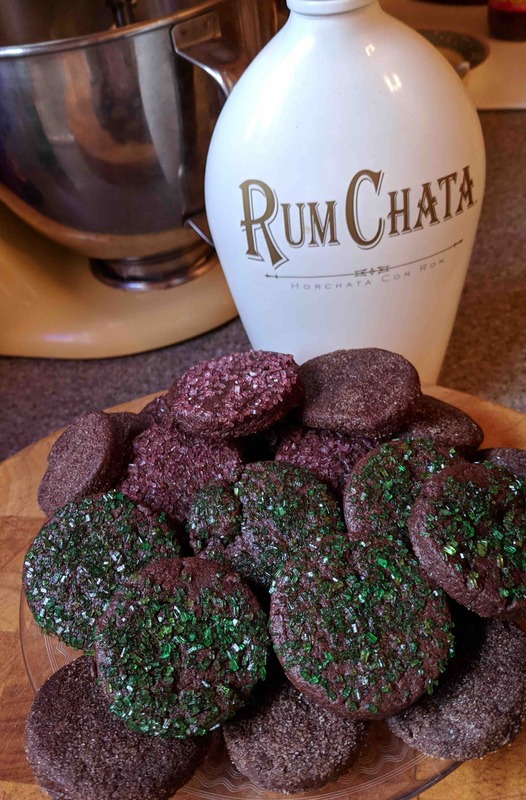 I’m still in a holiday baking mood, so I made these spicy chocolate rounds that are almost like eating a cup of Mexican hot chocolate in cookie form. I dusted some with cinnamon sugar and others with red and green sanding sugar. They’ve got a sneaky little bite to them from the black and cayenne peppers, so make sure you have a tall glass of milk handy when eating. Instead of vanilla, I added some Rum Chata. 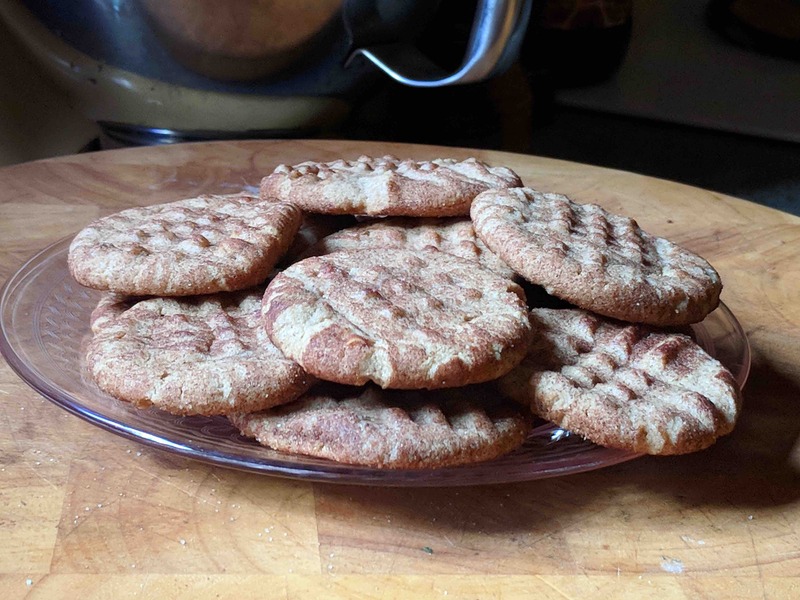 The mixture of rum, cream and spices gave the cookies a delicious twist. Whisk together the flour, cocoa, cinnamon, salt and peppers. Set aside. In a mixing bowl, cream the butter and sugar. Add the egg and mix well. Add the Rum Chata (or vanilla) and then slowly add the dry ingredients. Mix just until combined. Divide the dough in half and form into six inch logs. Wrap in plastic wrap and place in the refrigerator to firm for at least 2 hours. In a shallow plate, place cinnamon sugar or sanding sugar. Working with one roll at a time, either cut rounds off the roll of chilled dough or roll out and cut with cookie cutters. Gently toss the cookies in the sugar to evenly coat. Place on a parchment covered baking sheet. Bake for 10-12 minutes, rotating pan midway through. Edges will look dry when done. Cool the cookies on the baking sheet for 5 minutes before moving to a wire rack to cool completely before storing in an air tight container. I’ve always loved Halloween. Part of the joy of living in cities like San Francisco and New Orleans is they are the perfect places for adults to costume and party and enjoy All Hallows Eve. 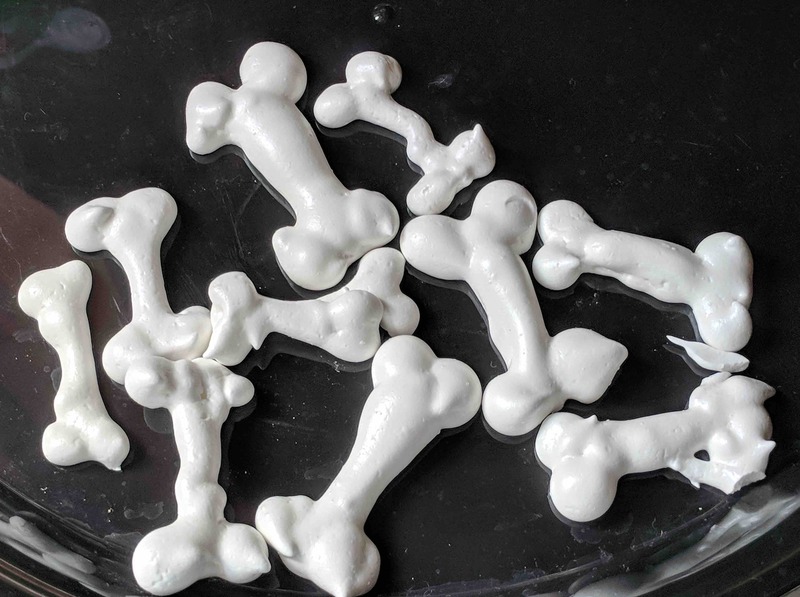 One of my favorites is making meringues in the shape of bones. These are pretty easy and very tasty. Preheat the oven to 170 degrees F.
Beat eggs on medium until frothy. Sprinkle on the cream of tartar and continue to beat until soft peaks form. Increase the speed and add in the sugar. Continue to beat until the egg whites are glossy and stiff peaks form. Add in vanilla and mix until just combined. Pipe the meringues onto the prepared baking sheet. To form bones, place two dots connected by a long line and two additional dots. Bake for 2 hours or until you can easily peel the meringues off the parchment paper. Turn off the oven and let cool completely inside for a couple of hours or overnight if your house isn’t too humid. Store in an airtight container or they will become soggy. I was craving cinnamon and, after flipping through my cookie books, I found this one. It combines cinnamon in the dough and it is rolled in cinnamon-sugar but the peanut butter flavor totally raises this up a notch. These are a cinch to make – the hardest part is waiting long enough for the dough to firm up to roll. Mix flour, the cinnamon, baking soda, baking powder and salt in medium bowl. Whisk to combine and set aside. Cream the butter and the sugars in a large bowl with a mixer on medium speed. Add in egg and beat to combine. Add in peanut butter and vanilla. Scrape down the bowl. Gradually beat in flour mixture on low speed until well mixed. If using chocolate chips, add them now. Refrigerate 1 1/2 to 2 hours to firm. Mix cinnamon sugar by combining 1/4 cup granulated sugar with 1/4 teaspoon cinnamon in small bowl. Shape dough into 1-inch balls. Roll in cinnamon sugar mixture to coat. Place about 3 inches apart on ungreased baking sheets. Gently flatten with fork, pressing a crisscross pattern onto tops of cookies. Bake 8 to 10 minutes or until lightly browned. Cool on baking sheets 1 minute. Remove to wire racks; cool completely. 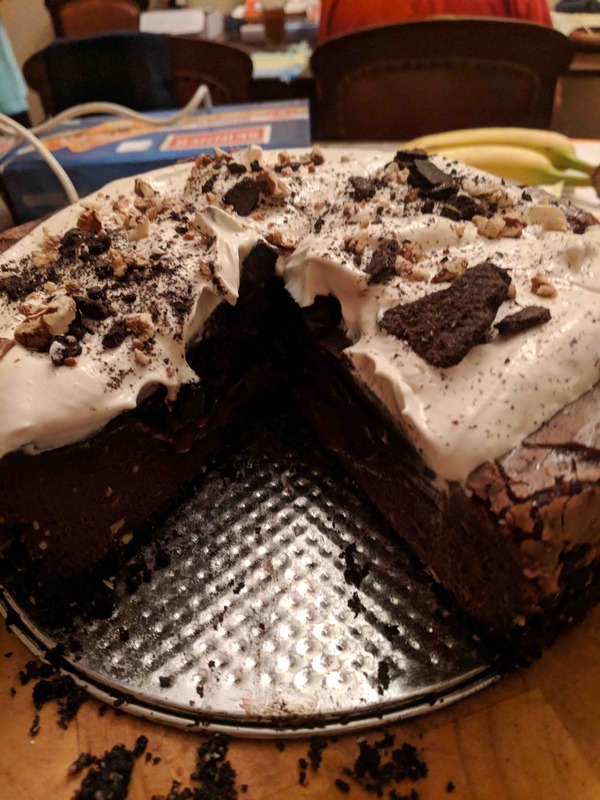 Sunday is game day and I needed something salty, crunch and chocolatey. 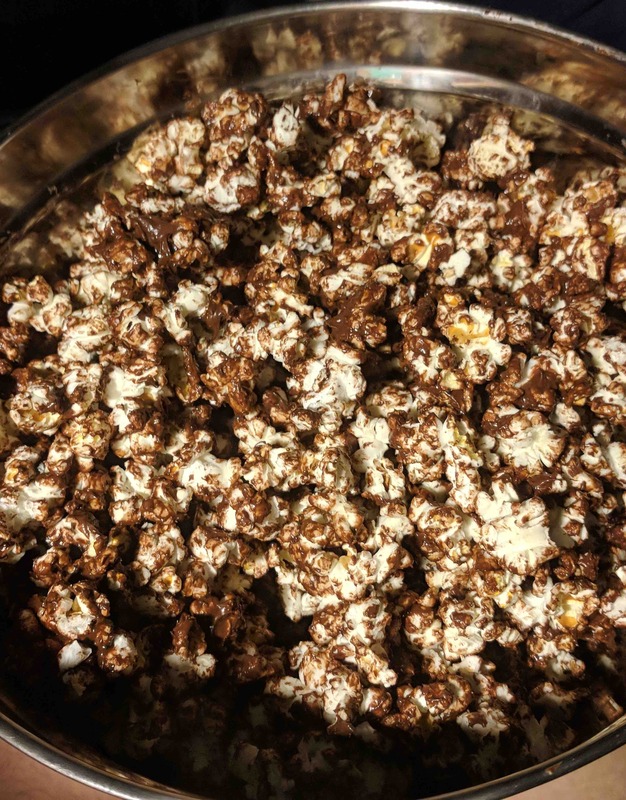 What hits the trifecta better than chocolate coated popcorn? My friends, Charlotte and Thomas, gave me a Swedish popcorn maker from Lekue. It makes perfect popcorn every time, with very little oil and only few unpopped kernels per batch. It is one of my favorite gadgets for the kitchen and I use it all the time. Make popcorn. Pick out any unpopped kernels (trust me, don’t skip this step). Salt generously. Melt chocolate with the butter. Stir in a large bowl until well coated. Gobble up a few handfuls while the oven heats to 260 degrees F. Place popcorn on a rimmed baking sheet and cook for 30 minutes, stirring every 10 minutes to recrisp the popcorn. Serve in bowls with plenty of napkins.